For many people, I’ll even say most people, financial goals are very amorphous. Some people just want enough money to cover bills. Other people want to be rich. But if you ask them to be a little more specific, or to describe specific plans with which they are in the process of achieving these ends, they come up short. Personal finance is one of those things in life that needs careful planning and perseverance. Like fitness, career, family, your financial life won’t get where you want it to be without a solid goal. But even a goal isn’t enough. You’ve also got to have actionable steps to get you there. Finding the goal is the first part, and it may not be as easy as you think. The second part is to plan for achieving those goals. Here are some things to consider when you are solving both parts of this equation. The answer to this question will vary a lot from person to person. If you know your inner wishes, you can make yourself happy, with even little money. Some people don’t need much money at all. Others have expensive taste. There’s nothing wrong with either way of living. But if you want to have an emotionally satisfied life, you’ve got to figure out how much money you need and find a way to get it. Or you’ve got to adjust your expectations accordingly. If retirement is the state you think you’ll be happy in, then assess how soon can you retire. Find out how much money you need for retirement. What Resources Can You Leverage? You’ve got some skills and some property. What can you do with them? If you have skills that can translate into money, it’s important to maximize those, if you’ve decided that you need more money than you presently make. You may want to spend a lot of time developing your career actually. If your goal is to have the kind of money that a good career would provide, you’ve got to align every aspect of your life to this goal. You may also have a property that you could leverage for better results than it is presently giving you. You may want to move to a smaller house or to outskirts of the city. You sell your current expensive home and buy a cheaper one. The difference can be used up as a business investment or simply an investment, that can grow over time, at least at a better rate than the home appreciation. Let’s say you have a structured settlement or annuity. These graduated payments won’t be fully paid out for years to come, but you have the option to sell them for a lump sum if you have a profitable use for the money: buying a house, starting a business, going back to school, etc. Selling an annuity payment is easy, and you may be able to leverage it for big personal gains in the future. When Do You Want to See a Change? Some people want financial security when they’re old. Other people want it now. Depending on when you hope to see your financial goal achieved, you’ll have to make big behavioral adjustments. Lots of financial plans are based on the idea that they won’t be achieved till you are very old. This simply isn’t good enough for a lot of people, so you’ve got to know what you want, as well as when you want it. Some people have never considered these questions on a very deep level. But by now you know what you want when you want it, and the resources at your disposal to achieve it. If you don’t have the personal resources (like adequate education) don’t be afraid to invest in it. You’ll be able to, finally, get what you want. Using tools makes our job easier. With a personal finance tool, you can easily visualize financial goals and how far are you from achieving that. Good news, most of them are free tools. Personal capital is best among the lot. 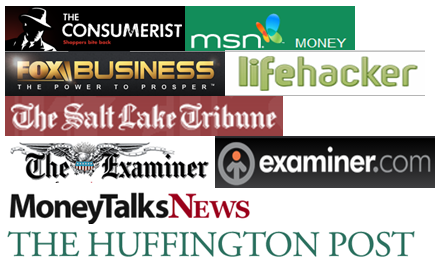 Their app and their website are best among all personal finance apps. Register with personal capital, link your financial accounts to it, don’t worry it’s secure, I am using it for more than a year now. Once you have the full picture of your income, expenditure, savings, etc you will know where do you stand. I have written an in-depth review of the tool, in case you want to learn more. I would strongly encourage you to use Personal Capital. Without a tool you are really handicapped, you can only do so much yourself. 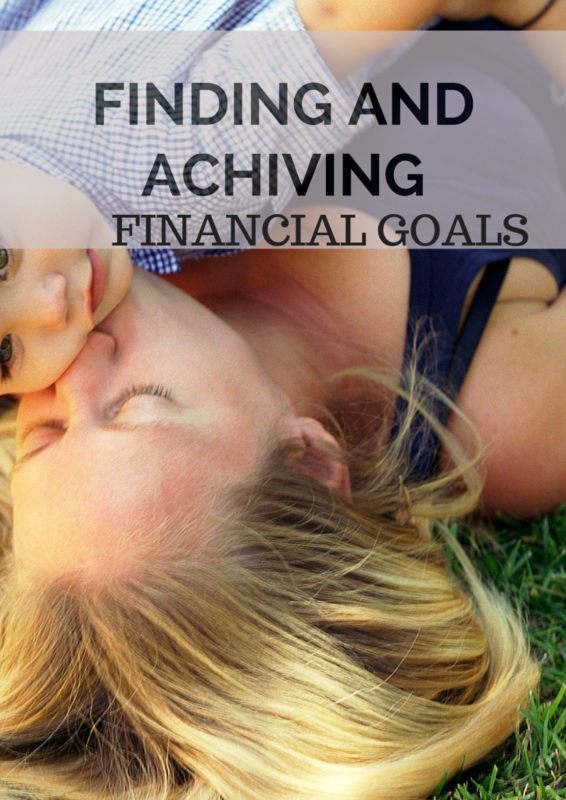 Readers, what is your financial goal and how far are you from achieving them? What makes you put consistent effort to achieve your goals? This post is a real “truth bullet” (©Anders Holmvik). Big difference between “wishes” and “goals.” Scott Adams recent book, ‘How To Fail At Almost Everything, And Still Win Big” talks about the difference between “goals” and “systems”. “Goals” (i.e. I’d like to be ripped like John Cena) is different in that “Systems” (i.e. I will go the gym everyday for three hours and change my diet. for the next 10 years) is the practice(s) required to obtain the goal. “Financial Independence” is something just about everybody can get behind as a “goal”, but the systems used to obtain it can be problematic. Continued success to you!